In March 2018, Farm Radio International hosted an online eDiscussion for radio broadcasters, bringing together more than 100 people from 24 countries. Every year FRI brings together their broadcasting partners for an online eDiscussion. This is an opportunity for broadcasters to share their questions and experiences with each other, so that they can learn from each other and subject-matter specialists. This year’s topic was their most popular yet: Generating revenue for your farmer program. The discussion was very active for the full four weeks, both on FRI's eDiscussion platform and on WhatsApp. Past eDiscussions have addressed both agricultural topics (value chains, nutrition, climate change) and broadcasting skills (interactive radio). The number of people participating and the level of engagement have steadily grown, particularly because of two talented facilitators, Busi Ngcebetsha from South Africa (who moderates the English discussion) and Meli Rostand from Cameroon (who moderates the French discussion). 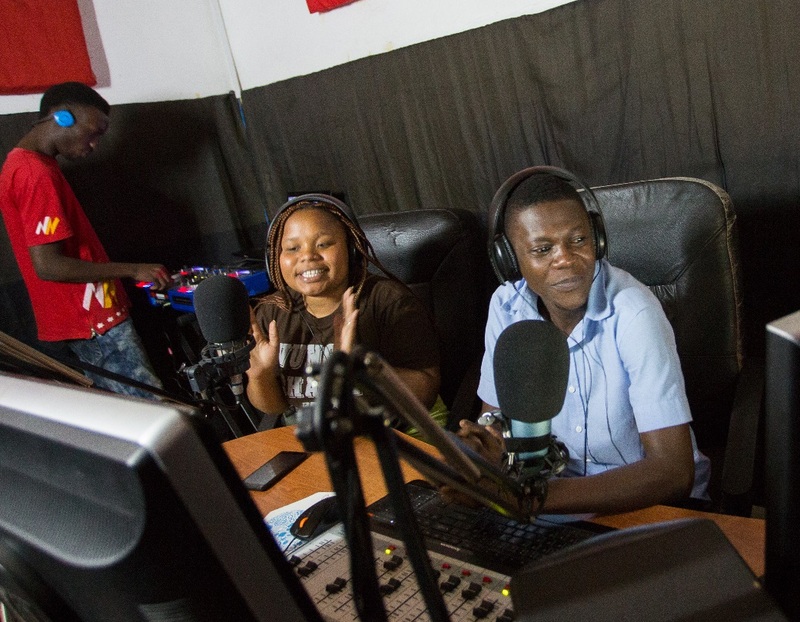 FRI's broadcasting partners are radio stations of all types and sizes, including community, commercial and national radio stations, as well as farmers’ groups and NGOs working with radio partners. Many of them face funding challenges. While flagship programs, like sports, politics, or music, might have sponsorship or air advertisements, it is often difficult to find funding for agriculture or community development programs. Knowing your audience. How can you turn your listenership into money? What are the best sources of revenue? How can you diversify revenue? Using social media to generate revenue for your farmer program. The hope is that even in the short four weeks, the discussion gave broadcasters some new ideas. FRI has also developed a Broadcaster how-to guide and online learning module to help them continue to think through this important topic. This news is part of our Partner Spotlight on Farm Radio International (FRI). Partners in GFAR like FRI are aware that rural communities often have little say in their own future and in directing support to create the innovations to get there. Yet farmers and social groups are experimenters, producers of knowledge and researchers in their own right, hence they need to be empowered to drive innovation processes. FRI has used radio for three decades as a tool for bringing information to people that other communication methods often cannot. Paired with other technologies, radio also allows an opportunity for two-way conversation, so that development practitioners can hear farmers’ knowledge, insights and concerns, and respond accordingly to them. Multistakeholder actions that empower farmers to voice their own needs and know-how to drive innovation and improve their livelihoods, are part of GFAR’s Key Focus Area Empowering Farmers at the Center of Innovation.